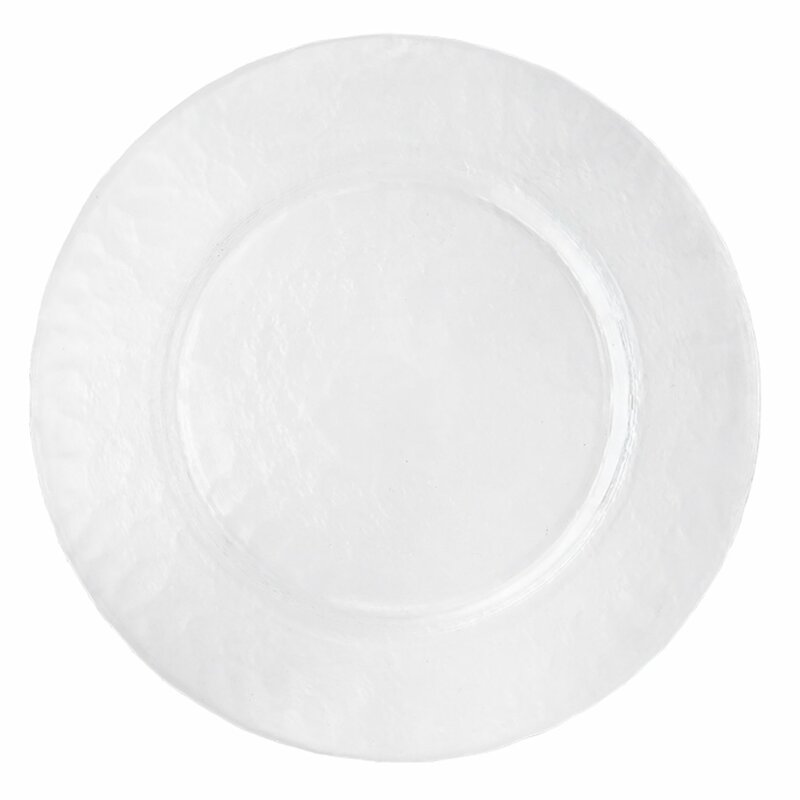 No longer do you have to choose between black or white table overlays. 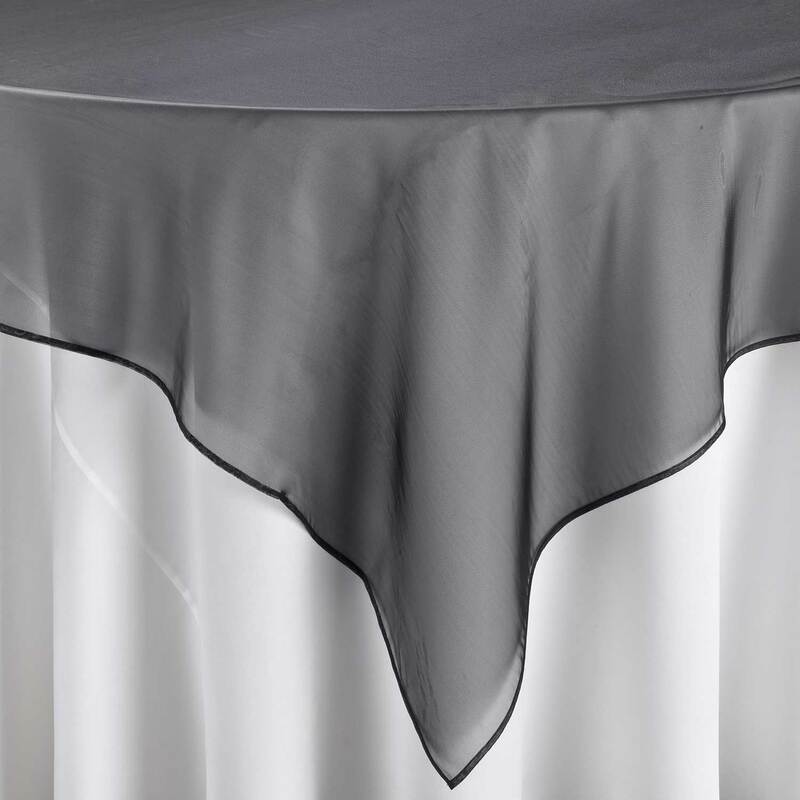 BBJ has introduced a wealth of color into the world of special event linens with our Bella line, and this Black Bella Sheer table overlay is only one of many decadent, irresistible colors. 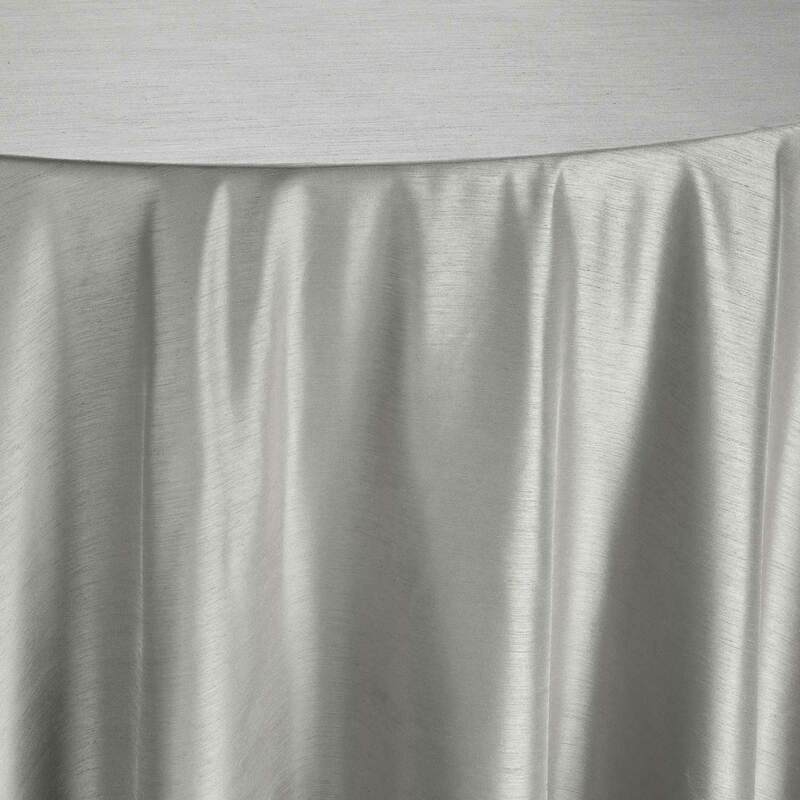 As the perfect addition to your event decor, the sheer nature of this fabric allows just enough of the layering to peek through, creating unique color combinations and depth. 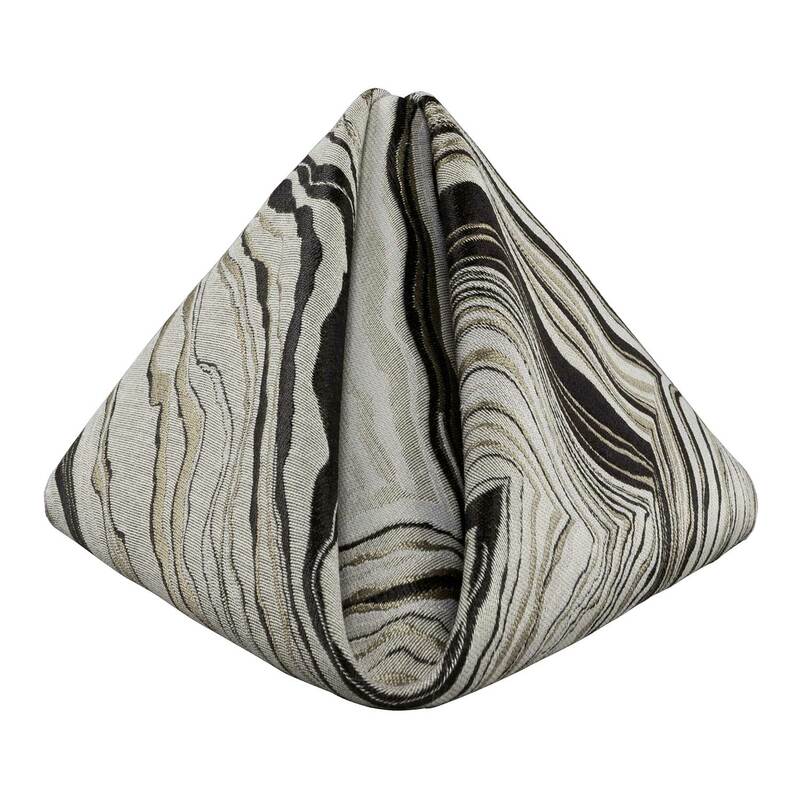 You will enjoy the many combinations this stunning fabric will provide. 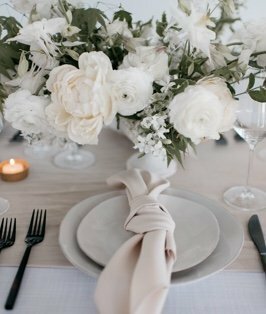 Look for complementary table linens throughout our inventory, and ask our linen consultants for assistance for the newest fashion ensembles for next celebrations.